If you thought the Turkish resort town of Altinkum was only about sun-kissed beaches (creatively named Main Beach, Second Beach and Third Beach), watersports and markets thrumming with stallholders hawking their wares, it’s time to think again. While Altinkum shines during the day, it really comes into its own once night falls. The town becomes a hive of activity as scores of relaxed holidaymakers take to the streets to eat, to shop and to party. 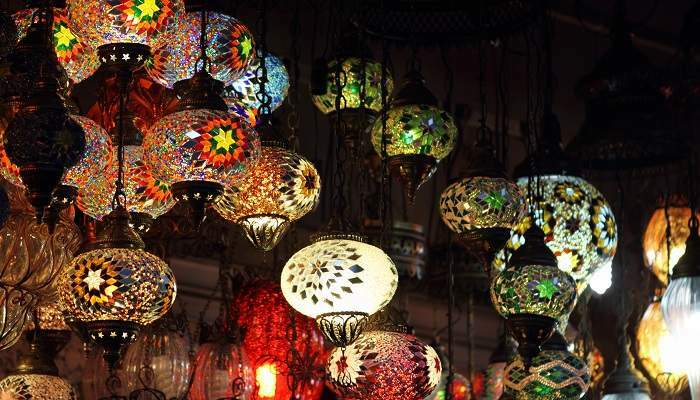 Here’s to making sure your Altinkum party never ends, with a few of our favourite things to do after dark in this laid-back Turkish delight. During the day, and every night, seemingly every soul in Altinkum congregates in Dolphin Square. 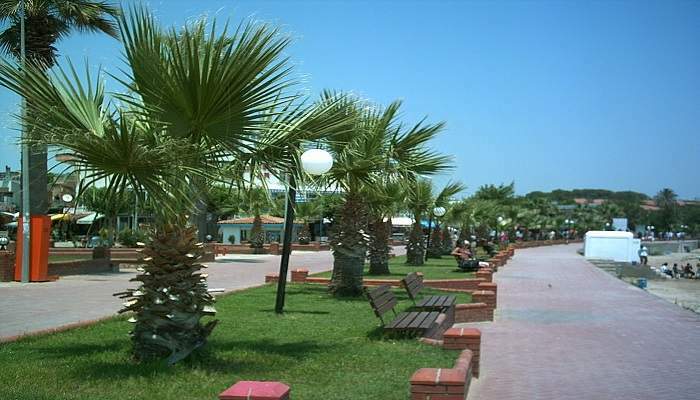 The main centre of activity in the town, this beachfront promenade is positively littered with restaurants and bars, as well as many nightclubs playing every kind of music you can imagine. Most clubs are open ‘til 5am, and not only do they bring the good times in the form of good old-fashioned drum and bass, but you might also spot belly dancers and break dancers. Karaoke, pool and live music are also common finds here, as are cheap drinks! 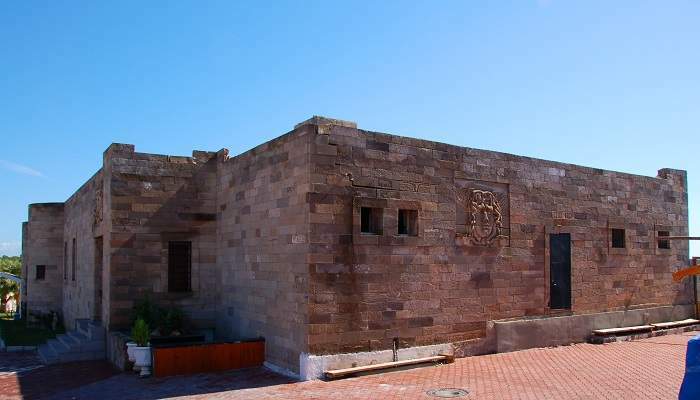 Such an icon that is deserves a whole section to itself, Medusa is a massive open-air nightclub sitting pretty between Main and Second Beaches. Designed to look like a Greek temple, it has columns towering over the main dancefloor, as flaming torches illuminate the crowd. With regular guest DJs, an enthusiastic crowd, and entertainment in the form of dancers, it’s a must-visit for any party animal worth their salt in Altinkum. Nothing screams ‘summer’ more than shedding your shoes and hitting the beach after dark to party. 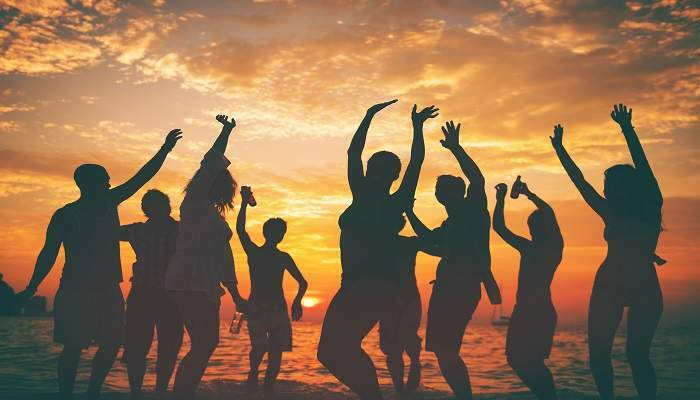 From beach BBQs and bonfires, to DJs spinning tunes on the sand, an Altinkum beach party is sure-fire way to get your kicks. Check out Penguin Bar – right on Third beach, they throw regular beach bashes and will even pick you up and drop you off at your hotel! Cough up two Turkish lira (around 50 pence) and hop on a 10-minute dolmus bus to Mavisehir (look on the front of the bus for its destination). Every night during summer the Mavisehir Night Bazaar swings open its doors to shopaholics, foodie fiends and the curious until 11:30pm. Bargain-hunters will find plenty of joy in the clothes, shoes and household items that go for a song here – haggling is a must! Even if shopping’s not your bag, it’s worth a visit to the bazaar to sample local street foods like gozleme and kebabs. 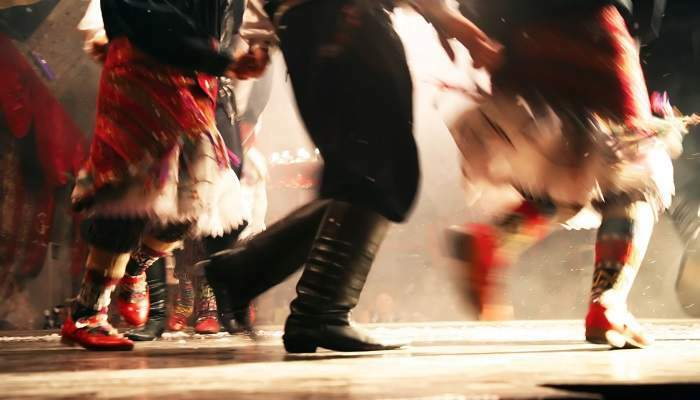 Load up the shisha, grab yourself a cushion, and settle in for a night of traditional Turkish entertainment. Sure, there’s belly dancers, but you can also often find folk music and dancing performances. Book in advance, or just take a stroll around any of the restaurant and entertainment precincts, and you’ll likely find an ultra-Turkish experience to dive headfirst into. Bonus points if you can eat pide and drink Turkish tea as you clap along! Want to enjoy Altinkum’s nightlife? Use the tools below to design your ultimate holiday!